Barcodes have become an integral part of businesses all around the globe. 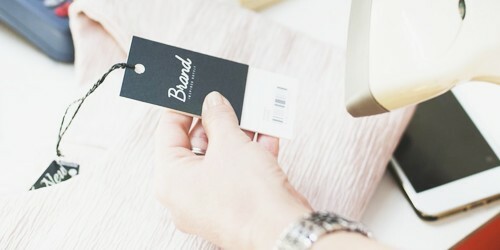 It is almost impossible to do inventory in large-scale retail operations without barcodes. These black and white lines contain a ton of information that can only be scanned through special electronic devices known as Barcode Scanners.